Following a healthy ketogenic diet will require you to invest some time and money in cooking. In this section you will find my favorite kitchen tools and appliances that I use on a regular basis. I listed both essential and "nice to have" tools that will make your cooking experiments fun and your life easier. 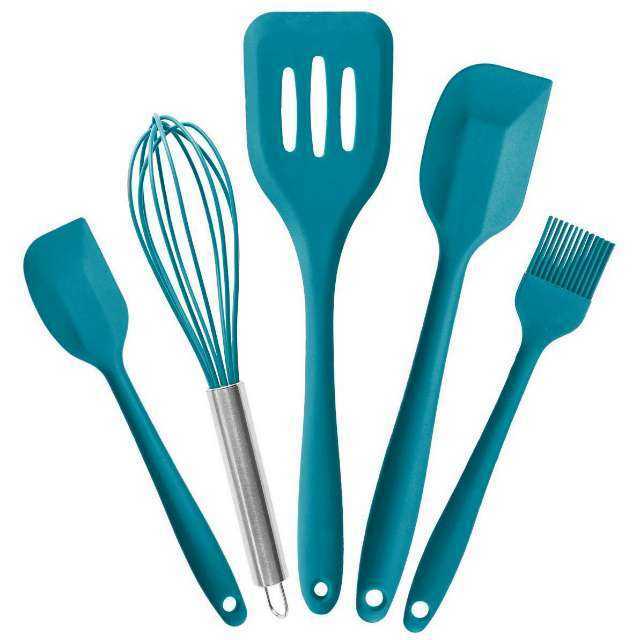 Get all your bakeware in this fantastic set. 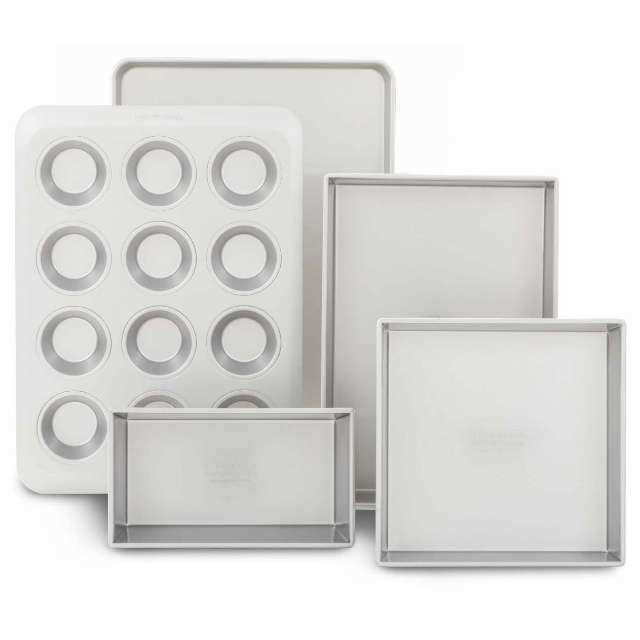 It's durable and includes 5 most common baking pans. And you can always buy more - KitchenAid offers several more types of baking pans. 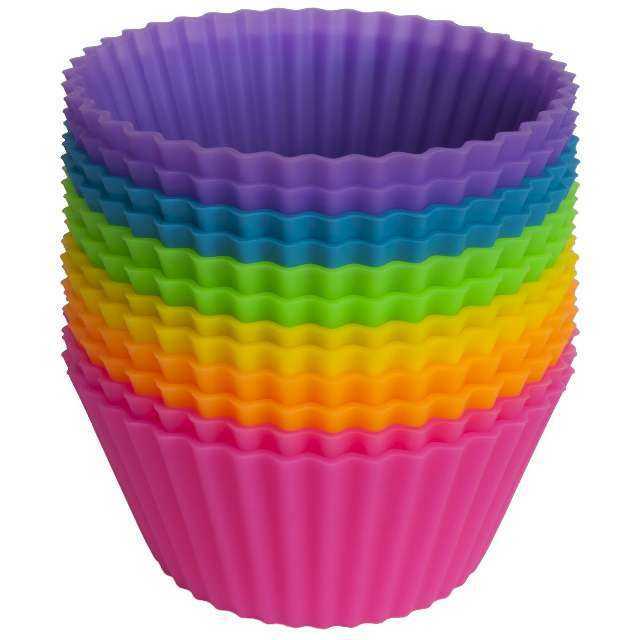 No more sticking to the liners, cutting and breaking your muffins. These silicon liners are heat-resistant and extremely durable. A few mixing bowls always come handy. These are compact, durable and practical for any use. 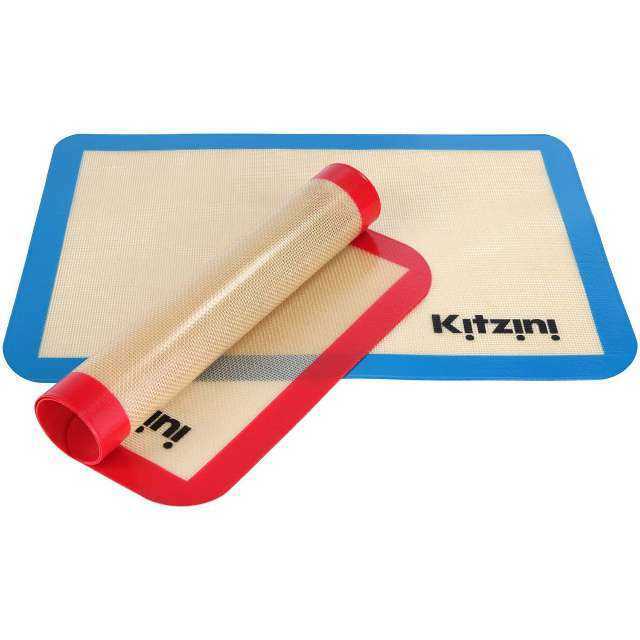 These silicone baking mats are durable and practical for every low-carb baker. You can use them to roll out any dough and place it straight in the oven. 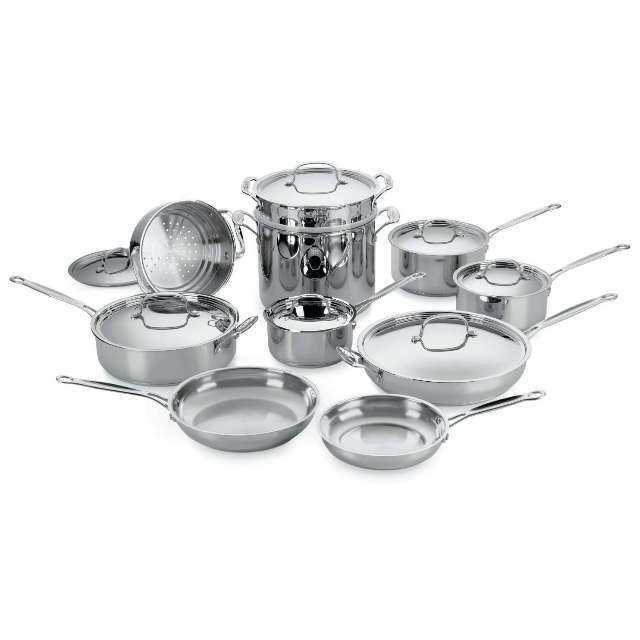 Get a proper set of cookware for your healthy cooking without unnecessary chemicals. These pans will last longer and will make meal preparation a pleasant experience. They include an aluminum core that spreads the heat quickly and evenly. Going stainless is the right way to go! The absolute kitchen essential is a good set of knives and a cutting board. You will definitely need a chef's knife and a paring knife. 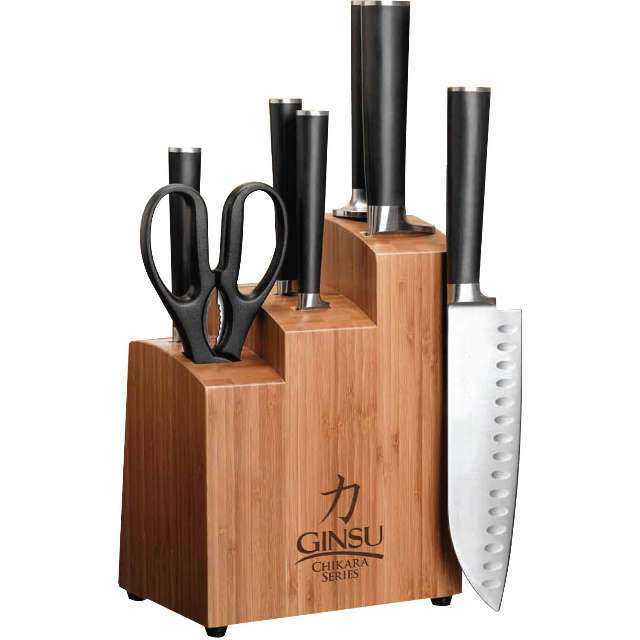 Additionally, this set includes two types of utility knives, a santoku knife, honing rod and kitchen shears all stored in a bamboo block. 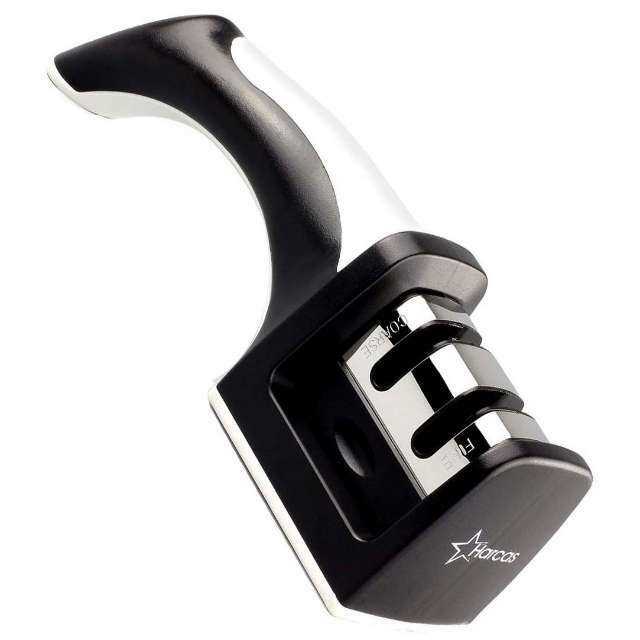 To keep your knives sharp and durable, you need to use a good sharpener. This is a great and inexpensive sharpener that does the job just fine! 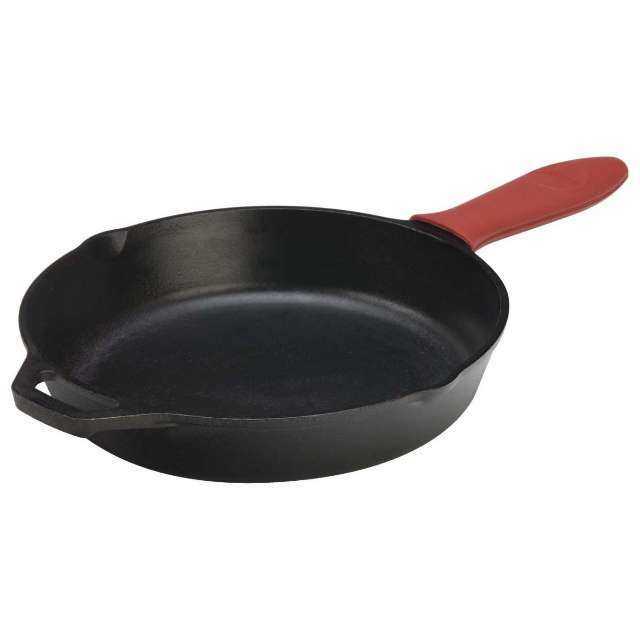 Cast iron skillets are naturally non-stick and durable. I've had one medium and one large sized pan for several years and they still look as new. These skillets last a life time if taken care. All they need is to be seasoned every now and then and their surface stays naturally non-stick without all the chemicals of the traditional non-stick pans. To maintain your cast iron skillet, clean with hot water only (no detergent) and wipe with a paper towel until dry. Then, rub a small amount of melted fat on the surface. Getting this slow-cooker was one of the best investment I've made. 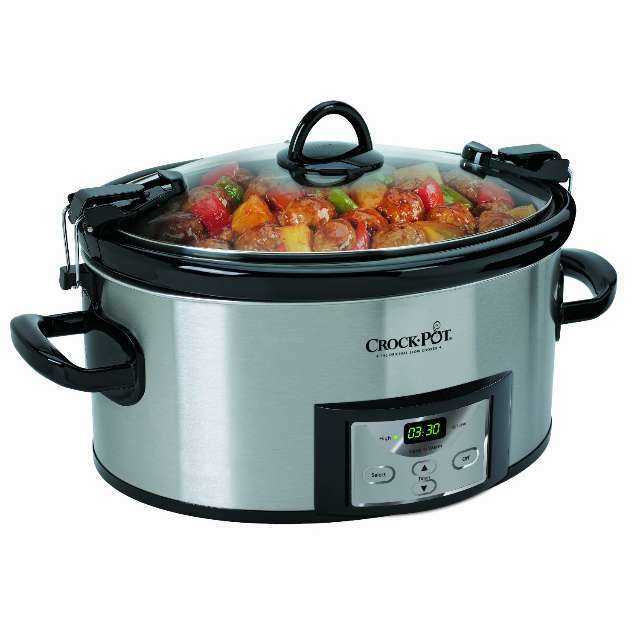 A large slow cooker allows me to cook meat, vegetables and even desserts for the whole week. The options are endless! 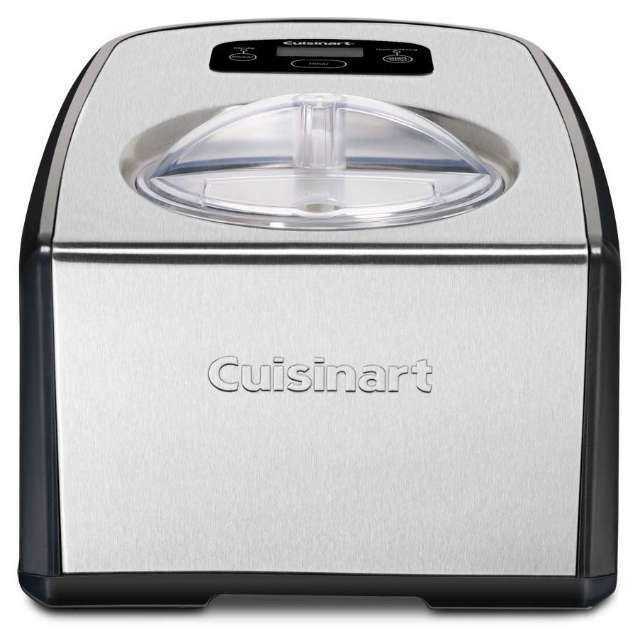 If you love ice-cream like I do, you should get a quality ice-cream maker. I've been using it to make sugar-free frozen treats for years. This one has a built-in freezer and produces the creamiest results! If you want to save money in the long term, get yourself a good food processor. 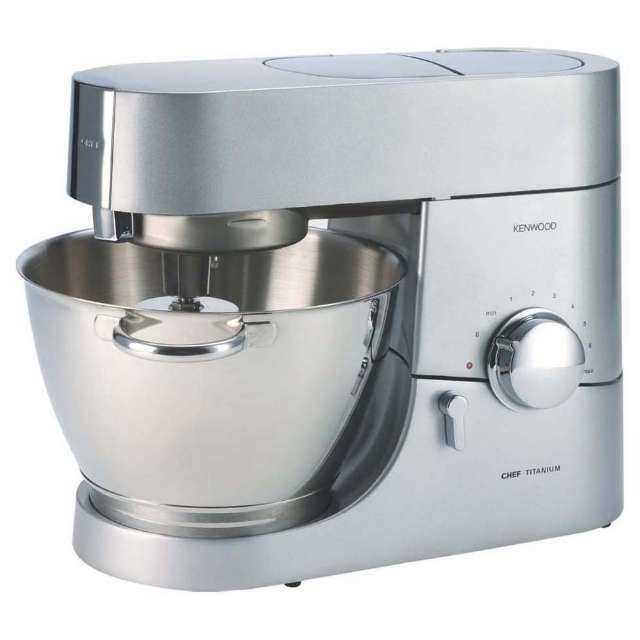 This multi-use mixer is what I've been using for several years. It comes with blender and food processor attachments and you can always buy additional accessories depending on what you want to use it for. It is fairly expensive but is totally worth the money - it also saves a lot of space in the kitchen. A perfect way to start your day - with a cup of freshly brewed coffee in less than a minute! 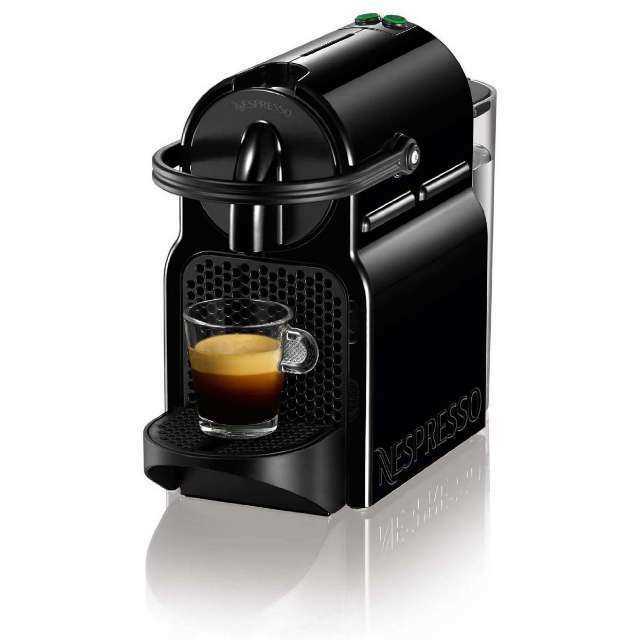 If you are a coffee person like me, you will love this coffee maker. I even got a milk frother from the same brand and use Aroy-D coconut milk instead of regular dairy milk to make low-carb cappuccino. 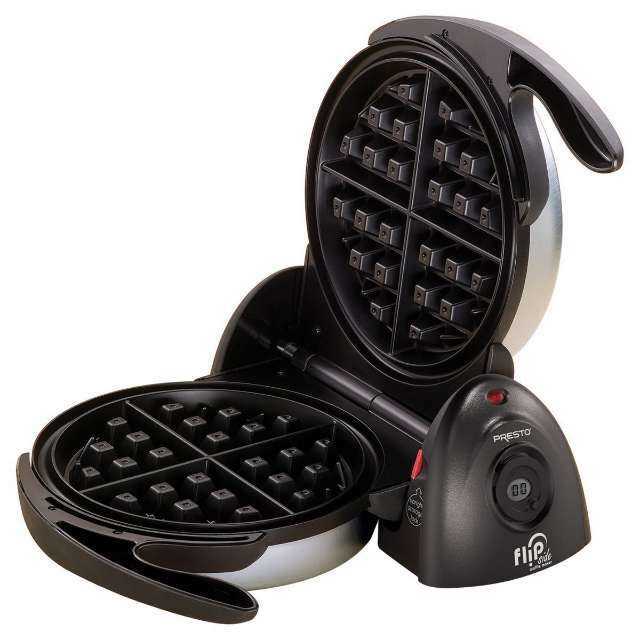 This waffle maker is great. It's inexpensive and makes beautiful grain-free waffles in just a few minutes! Simply follow my recipes to learn how to make waffles that are perfect for the ketogenic and paleo diets. Missing pasta? Turn your favorite vegetables into noodles with this easy to use tool! 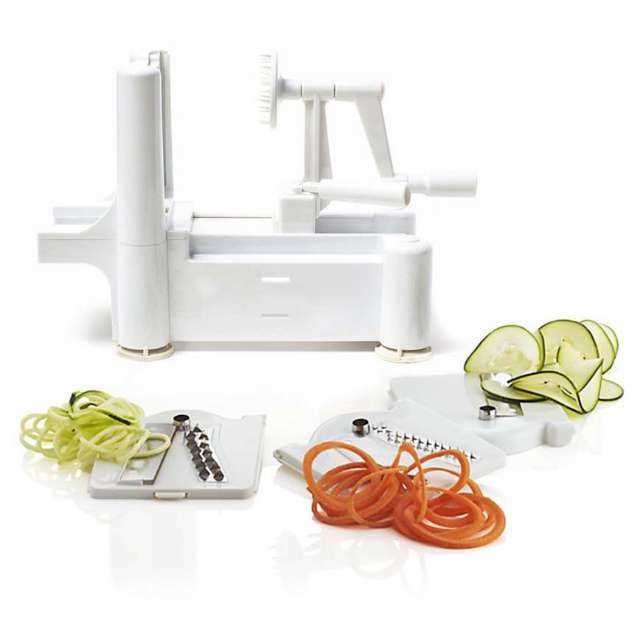 This spiralizer comes with 3 attachments allowing you to make two sizes of noodles and wider ribbons. You can spiralize anything from zucchini, cucumber and celeriac to rutabaga or turnips! 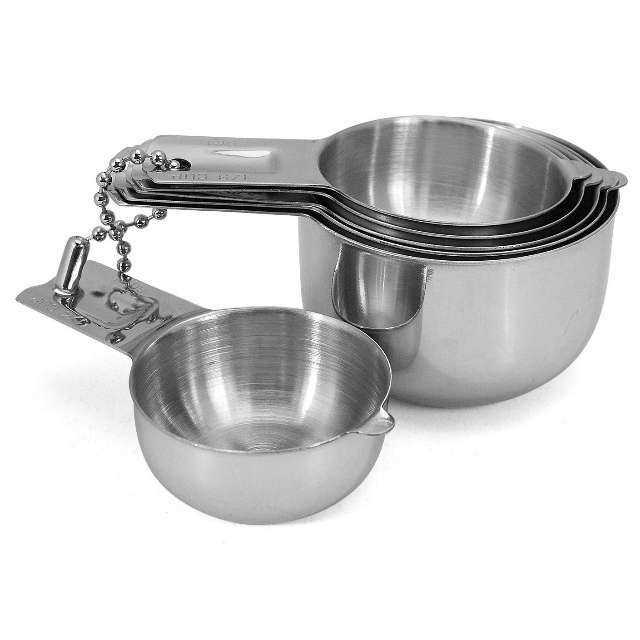 Just like measuring spoons, measuring cups are an essential tool in every kitchen. I like using these for measuring liquids like water, coconut milk, cream or oil. Since cups are not universal, I still prefer to measure dry ingredients like almond flour, flaxmeal or erythritol using a kitchen scale. Measuring spoons should be in every kitchen. 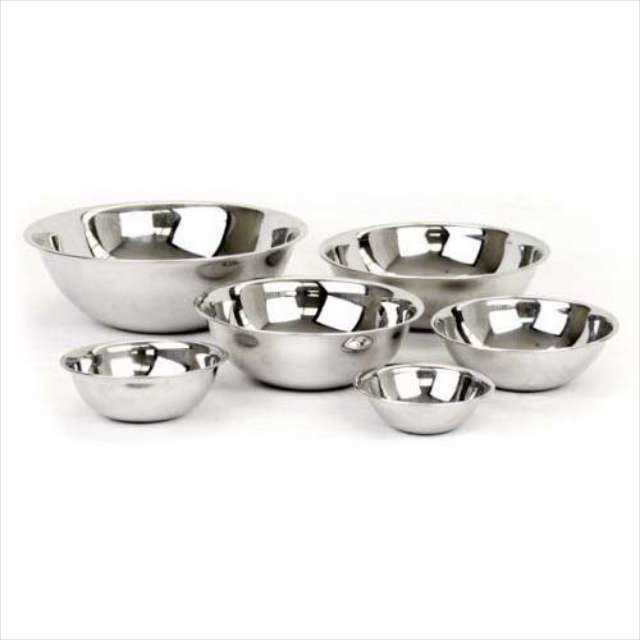 From making stews, to baking muffins, these are perfect for measuring spices, baking powder or sweeteners. 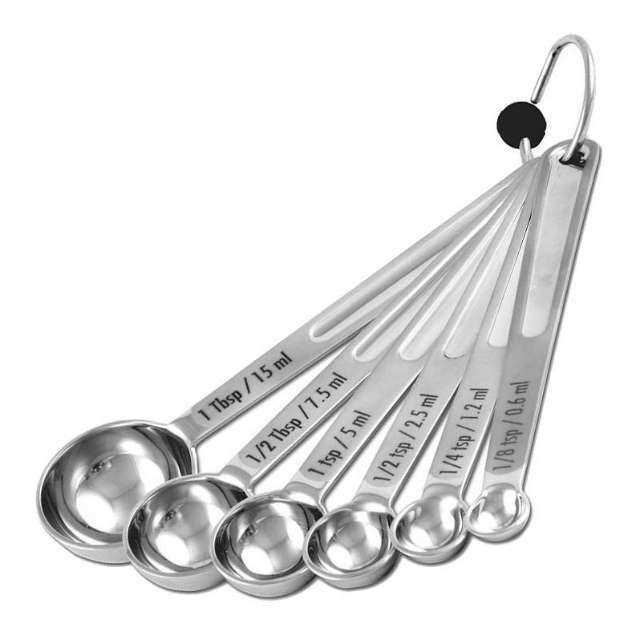 What I like about this set is that it also includes 1/8 teaspoon measure. These lunch box containers are amazing. 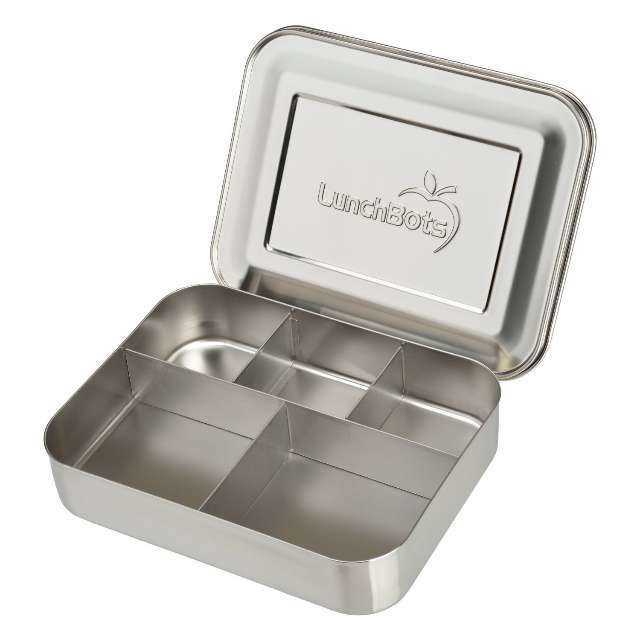 They are made from stainless steal, durable and contain a separator so you can have a proper keto lunch with protein, fats and veggies, and even have space for a snack or dessert. 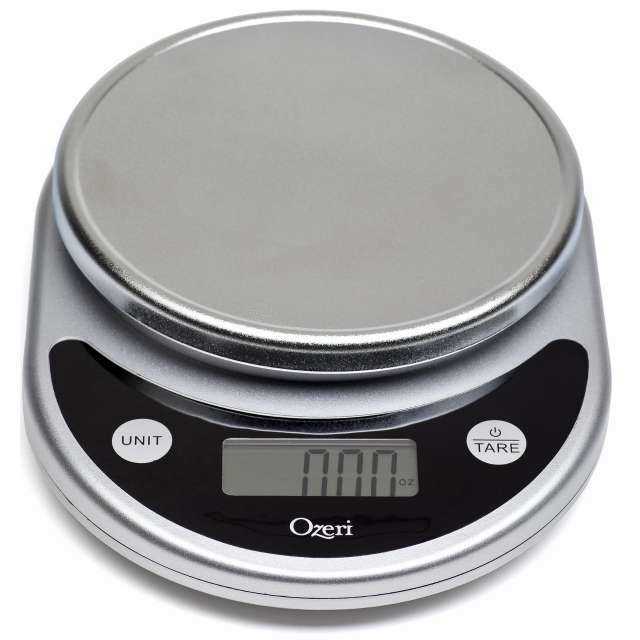 Getting a kitchen scale is necessary if you follow a ketogenic diet. Even a few more grams of extra carbs may kick you out of ketosis. Using a precise digital food scale will prevent that from happening. I also urge my readers to use a kitchen scale in all baked recipes. Using just cups may not be enough to achieve best results, especially in baked goods. Weights per cups and tablespoons may vary depending on the product/ brand or if you make you own ingredients (I make flaxmeal from whole flaxseeds in a food processor and it may not weigh the same as ready-made products. 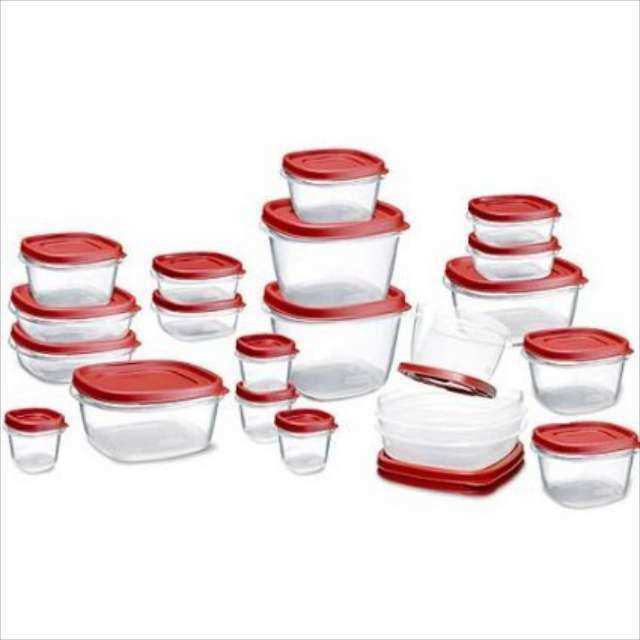 These containers are prefect for meal prep. Most of us don't have time to cook every day and storage containers will allow you to cook and store your food so it's always fresh. They are freezer, microwave and dishwasher safe and come is several different sizes. While I still use wooden utensils, I prefer the silicon ones. They are durable, easy to wash and won't scratch the surface of your bans and bowls. Remember how many times you accidentally put your wooden spoon into a dishwasher and it got damaged? this won't happen with anything made with silicon!